A new survey by Harper Polling has York businessman Tom Wolf surging to the lead in the popularity polls in the Democratic race for governor. Wolf has run a heavy TV campaign across the state for the last month and now has 40 percent of the most likely voters, a significant lead over his closest rival, Allyson Schwartz who had 14 percent. Philadelphia Eagles Pro Bowl quarterback Nick Foles is engaged. 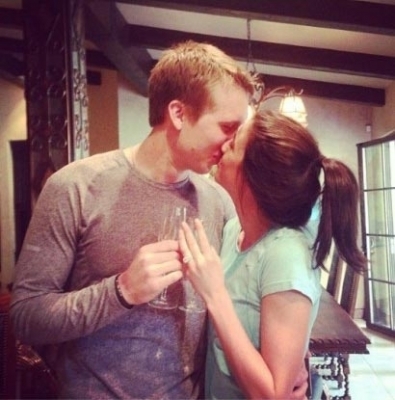 Foles popped the question to longtime girlfriend, Tori Moore, a former volleyball player at the University of Arizona. Eagles fans are wishing the couple well, however Super Bowl starved fans can’t help ourselves from reminding Nick Foles, we want a ring too. A popular amusement park in Sea Isle City is shutting down. Gillian's Funland was severely damaged by Superstorm Sandy and the owner has decided to close it for good. After putting $2.5 million into Gillian's Funland in 2009, owners spent hundreds of thousands to partially open last year after Sandy. 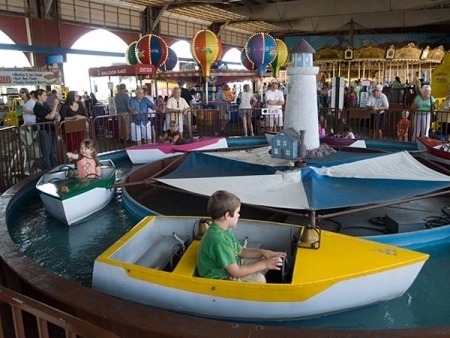 Gillian's Wonderland Pier in Ocean City will remain open. Chickie's and Pete's will pay over $8.5 million in back wages and damages to employees for illegally docking tips and failing to pay minimum wage and overtime. The U.S. Labor Department has been investigating on behalf of the sports bar's current and former employees. Chickie's and Pete's payback and fines will be shared among 1,159 employees. Philadelphia Superintendent William R. Hite has put a price tag on his plan to fix the city school system. 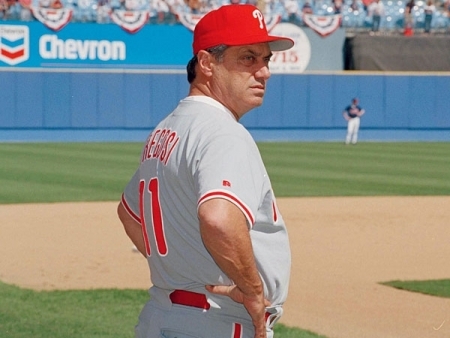 $320 million. And that's just to start on his ambitious blueprint. The full plan could cost twice that amount. Hite's request for the 2014-15 school year is above and beyond the $120 million the system is hoping for from the extra 1 percent city sales tax. 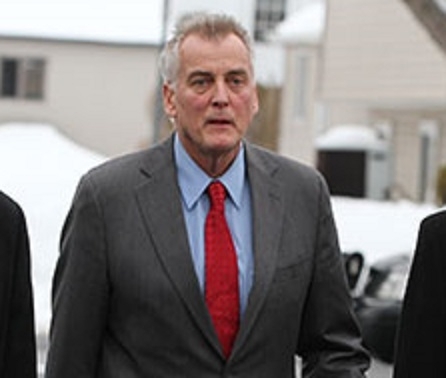 Former Philadelphia TV sports anchor Don Tollefson turned himself in to Warminster Police yesterday on charges he scammed more than 100 people out of over $100,000 and duped the Special Olympics, the Salvation Army and a memorial foundation for slain Montgomery County police officer Brad Fox. Bucks County D.A. Ryan Hyde says the current charges may be just the beginning and the case is going get more complex. The latest winter storm that swept across the Philadelphia area last night and this morning left 2 to 3 inches of snow, which this winter, is little more than a nuisance. Philadelphia and Archdiocesan schools opened on time. Most of the others opened on time, some with delays. Many schools have already used up allotted snow days and don’t want to add any more makeup days later. The Philadelphia School District has announced changes to the remainder of the school calendar to make up for all of the snow cancellations this year. Three days originally planned for Spring recess, will now be in session. Schools will now be open April 15, 16 and 17. The projected last day of classes is June 19th. More changes are possible if there are more cancellations. 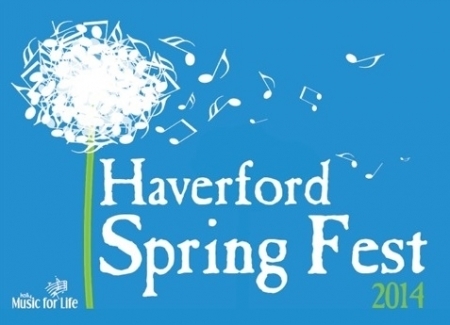 Havertown, Pa, February 3, 2014 - Haverford Spring Fest 2014 to bring music, arts, food, and fun to one of the major business and entertainment sections of HAVERFORD TOWNSHIP, PA.
"With the tremendous success of the annual Haverford Music Festival in the Fall, we've decided that once a year is not enough."